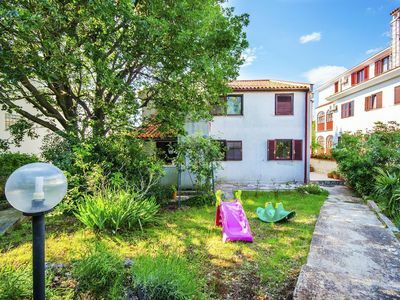 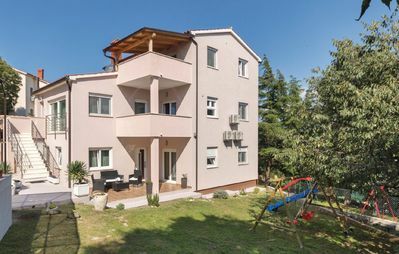 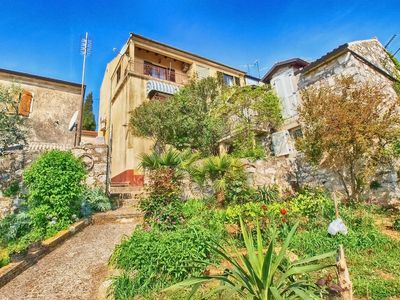 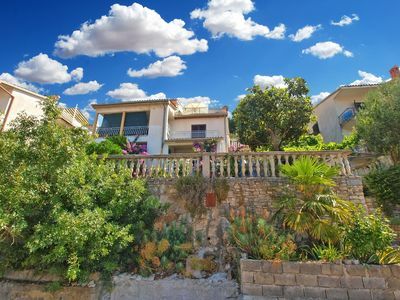 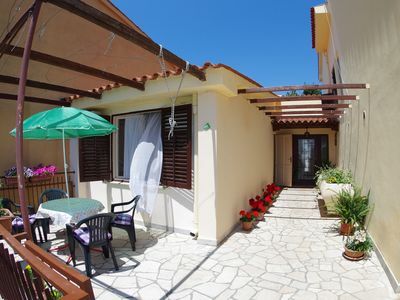 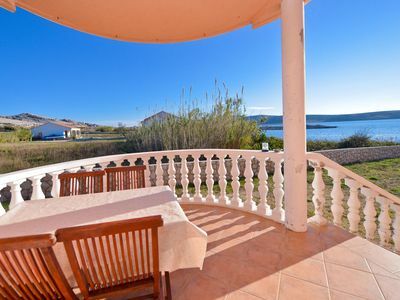 Apartment MILENA is located in the village of Kapelica 1 km from Labin and 7 km from the beautiful beaches. 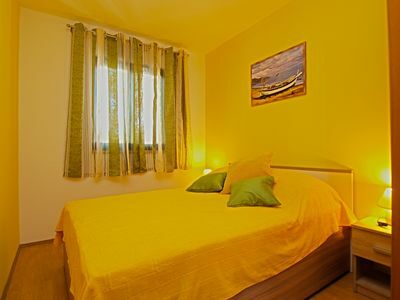 Apartment offers active holiday village and is suitable for families with children a lot of space to play. 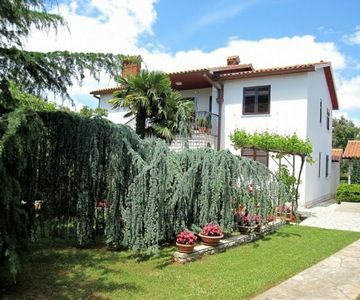 It is interesting to people for an active vacation who love to ride my bike through the nearby villages. 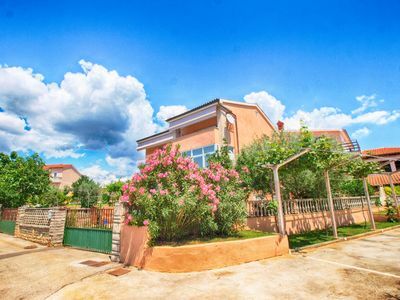 (need your own bike).BarbequeThe Istrian peninsula 'terra magica' lies on the Adriatic sea which is the closest warm sea to the heart of Europe. 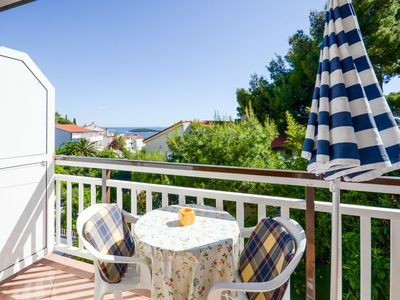 Rabac, 'The Pearl of the Kvarner Bay', is situated on the eastern part of the peninsula where the green of the pines and the Mediterranean vegetation flow into the whiteness' of the sea. 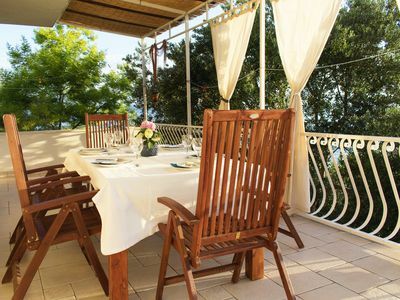 Rabac is one of the most frequented summer resorts of Istra and Croatia.